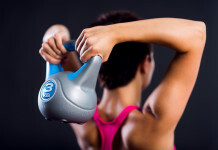 Any fitness junkie or athlete who pushes their body week after week with PRs, training, long runs, or prolonged workouts has inflammation in some way. 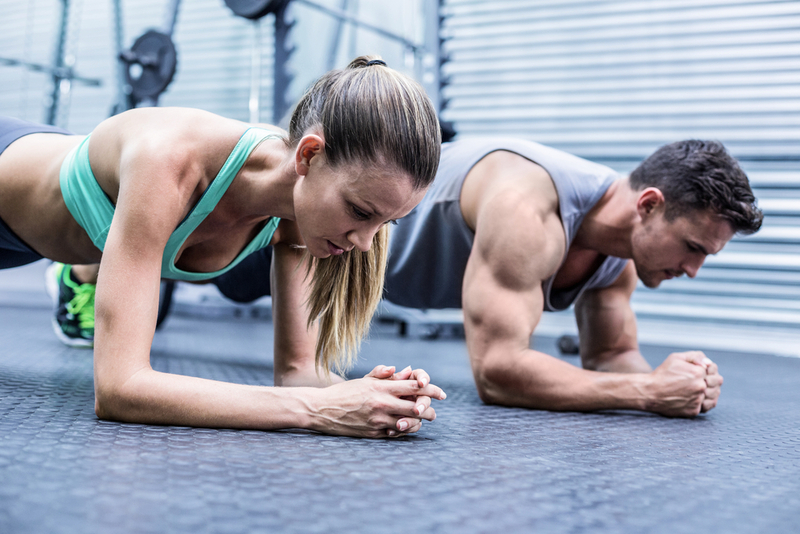 All of these activities increase your strength, grow muscle, and increase your endurance, but they also increase inflammation in your body. This inflammatory process can be from stress and cortisol released into your body, joint swelling, or the breaking down and building back up of muscle protein. What you eat can help ease this inflammation and pain. Eating the right foods can be one of the easiest ways to help your body heal naturally. There are plenty of anti-inflammatory food choices to pick from, like different fruits, herbs, vegetables, and spices. These below are loaded with compounds that can help reduce inflammation. 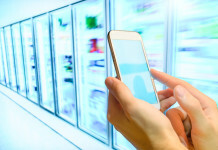 Quick tip: Avoid eating refined foods and processed foods. 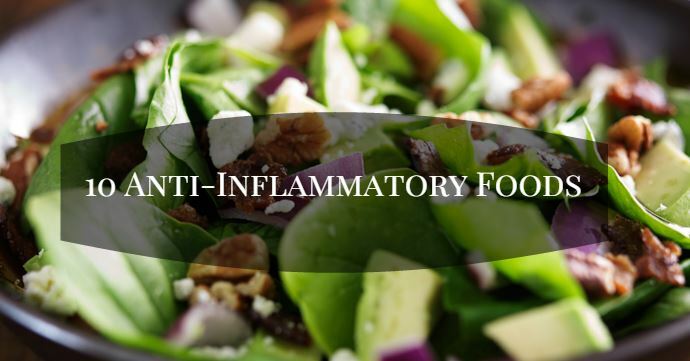 These foods exaggerate inflammation because they themselves are irritants. 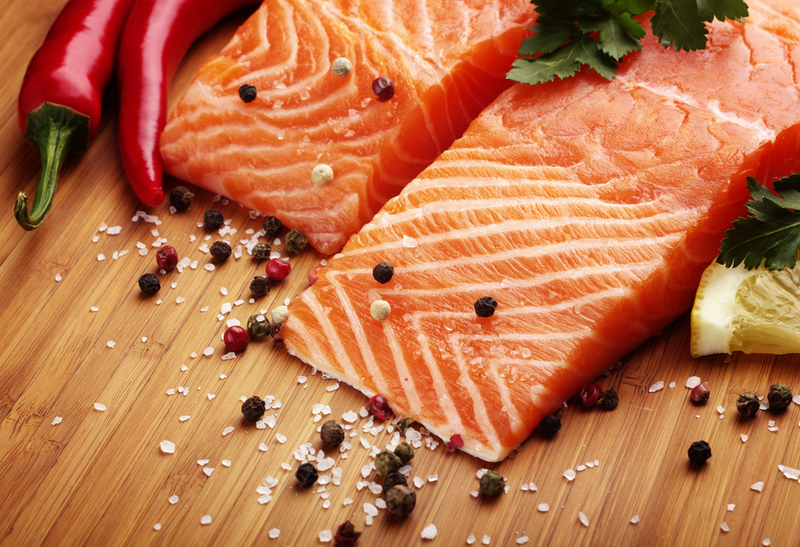 Salmon, tuna, sardines and other oily fish are excellent sources of omega-3 fatty acids, which have anti-inflammatory properties. 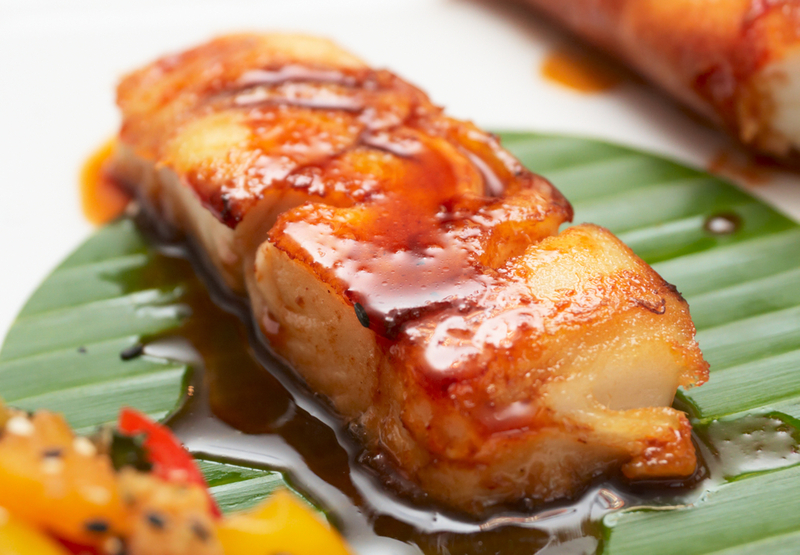 According to Russell Greenfield, MD, a clinical assistant professor of medicine at the University of North Carolina at Chapel Hill, the typical western diet is too low in omega-3 rich foods and includes far too many foods rich in pro-inflammatory omega-6 fatty acids. 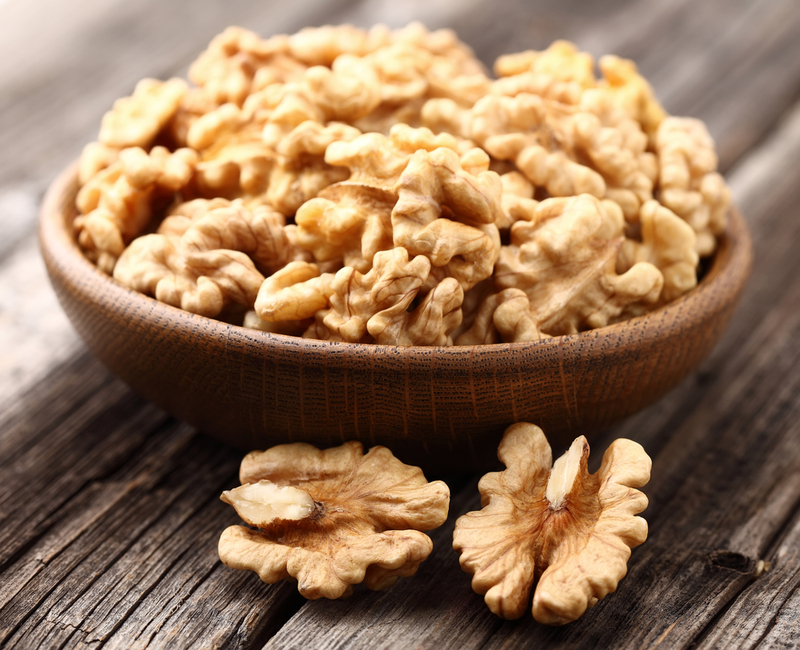 If you’re not a fan of fish, adding walnuts to your diet can help you get some inflammation-fighting omega 3’s. One-quarter cup of walnuts provides more than 100 percent of the recommended daily value of plant-based omega-3 fats. This root veggie fights inflammation with a chemical compound called allicin. The body can turn allicin into the free radical-fighting agent, sulfenic acid. According to Oregon Health & Science University researchers, tart cherry juice reduced inflammation in lab rats’ blood vessels by up to 50%. 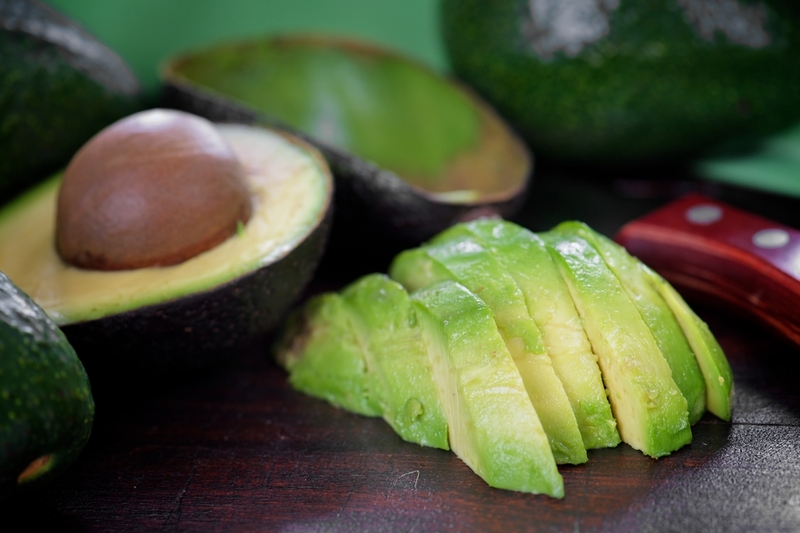 Avocados are an anti-inflammatory super food! In addition to being an excellent source of omega-3’s, eating avocados with other vegetables can enhance your body’s ability to absorb other nutrients. Recent research found that adding a cup of avocado to a salad, increases the body’s absorption of carotenoid antioxidants by 200 to 400 percent. Tomatoes are rich in lycopene. Lycopene is a phytochemical which has been shown to reduce inflammation in the body, especially the lungs. You can increase the lycopene content of a tomato by cooking it. 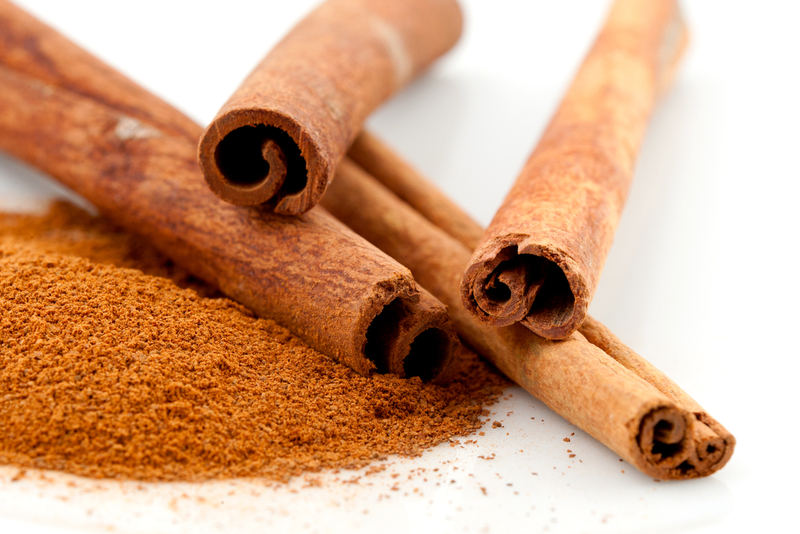 Cinnamaldehyde, a chemical found in cinnamon, prevents unwanted clumping of blood platelets by inhibiting inflammatory molecule messaging. This spicy root has been used for generations to treat nausea and gas, but it’s also a potent anti-inflammatory. 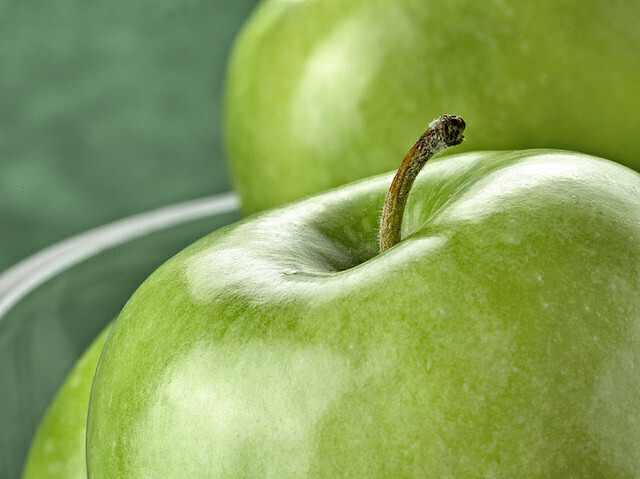 Apples contain an antioxidant that reduces cellular death caused by oxidation and inflammation of neurons.